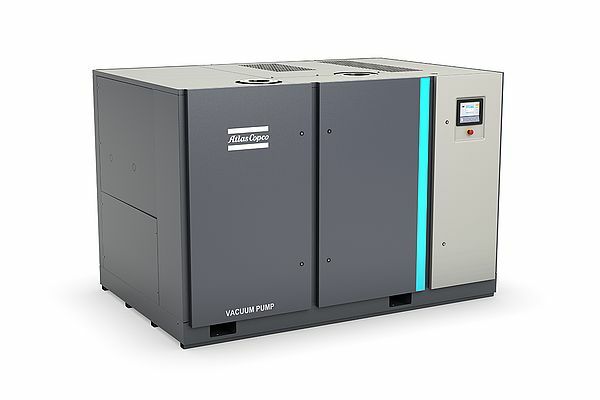 Atlas Copco introduces new screw vacuum pumps, underlining its commitment to sustainable glass production. Thanks to their long service life and greatly improved oil cooling and retention, these robust pumps contribute to savings in production processes. Compared with existing technologies, their use has resulted in significantly reduced life cycle costs. The GHS VSD+ series was developed according to Atlas Copco's proven philosophy and is therefore designed as a durable plug-and-play system in a single housing. 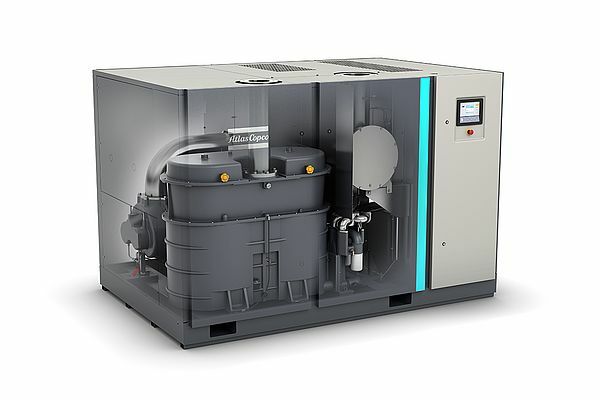 "The energyefficient units deliver higher volume flows per hour and kilowatt power consumption than vacuum pumps with comparable performance," explains Christoph Angenendt, Communications Manager Industrial Vacuum at Atlas Copco. It therefore makes particular sense to convert several decentralized pumps to a central vacuum supply. With a GHS VSD+ system, users can significantly increase their productivity; Atlas Copco reports that energy savings of up to 50 percent can be achieved in glass production compared to conventional rotary vane vacuum pumps. "The payback time for a converted system is correspondingly short," adds Christoph Angenendt. While the Elektronikon® Mk5 system allows integration into the user's plant management system, Atlas Copco's SMARTlink provides the ideal solution for remote monitoring. It simplifies maintenance and the provision of data also for service technicians to adjust operating settings in real time. Equipped with customer-oriented plug & play design principles and a compact design, the GHS VSD+ series is quick and easy to install. All necessary components are supplied to the users as a complete package.